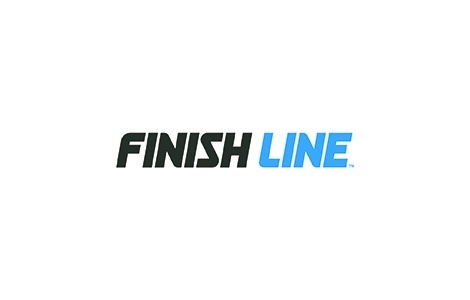 The Finish Line, Inc. is a premium athletic footwear store and one of the nation’s largest mall-based specialty retailers, offering a large selection of performance and everyday sport footwear, apparel and accessories for men, women and kids. The Finish Line Gift Card can be used to purchase merchandise at any Finish Line store location or online at www.finishline.com. It also makes a great gift for any occasion. National Gift Card is the best place for you to order Finish Line gift cards in bulk. We are the experts in all things gift cards and can set up your gift card solutions program for you today. Please contact us for more information on Finish Line bulk, direct-to-recipient, or individual gift card fulfillment for your gift card program. Contact us here or call us at 888-472-8747 today! This prepaid card is redeemable for merchandise at any Finish Line store location, Finish Line inside Macy’s locations or at www.finishline.com. This card is not valid at Finish Line on Macys.com. Card is not redeemable for cash except in the event the balance after purchase is less than $10.00. Gift cards do not expire. For gift card balance, visit www.finishline.com or call 1-888-345-7940. Cards will not be replaced if lost or stolen.